Want to buy something special for someone special or perhaps just treat yourself? We welcome budding pilots of all ages from 10 years up to our family friendly, flying school. 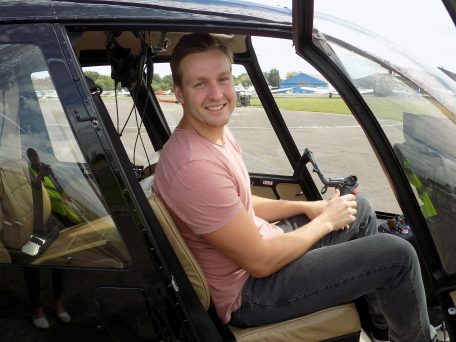 With an extensive range of trial lessons, experiences and gift vouchers on offer, you can find the perfect present for any budding pilot or thrill seeker. 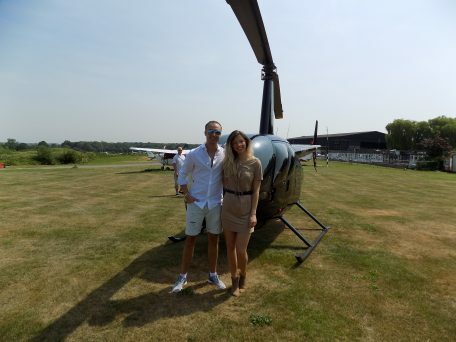 Based the peaceful Hertfordshire countryside yet moments away from the famous London skyline, Flying Pig is the perfect setting to take to the skies. 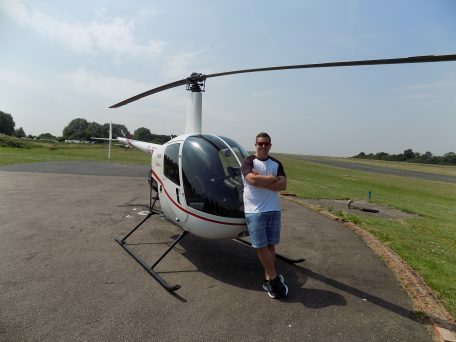 As a as an approved training facility all our experiences allow you the opportunity to take the controls and actually FLY the helicopter! With a range of encounters from as little as £99 we have plenty to suit all budgets. Take advantage of our fabulous in-flight camera and purchase a DVD of your time in the helicopter, fully edited and delivered to your door. Share with your friends and family as you relive the experience and take to the skies again and again. Photos and remote control helicopters are also available as a memento of your visit. Still can’t decide which experience to go for? Then why not purchase one of our Gift Vouchers, available in £25, £50 or £100. Our vouchers are a great way to give the special person in your life the gift of a lifetime.